For a decade now, Nepali politics and society have been navigating new terrain – the emergence of a brand new federal democratic republic. In 2006, we forged our very own ‘Nepali Spring’, which ended a 240-year-old Hindu monarchy, and once the euphoria of bringing down an adversary had subsided, the focus shifted to negotiating new political aspirations and possibilities, roles and responsibilities as citizens and practitioners. Communities that have lived on the margins for far too long are now voicing their concerns over civil rights issues for political inclusion. As a consequence, new brands of socio-political and economic clout have emerged at the very core of the nation, inspiring the need for a more secular approach. The process has been slow and clamorous, as is the case with most democratic processes. Many protests, conferences and manifestos later, small victories have been celebrated and many new challenges identified. Meanwhile, men and women across lines of ethnicity, religion, and political loyalties have left the country. They have chosen not to wait for the dust to settle. They have families to provide for, and dreams to nurture. They build skyscrapers, nurse babies, drive cars, and guard compounds in cities that their families, back home, can barely recall. Many who stay back, wait. Others take the possibilities they are presented with, feed off the chaos and win battles every day. 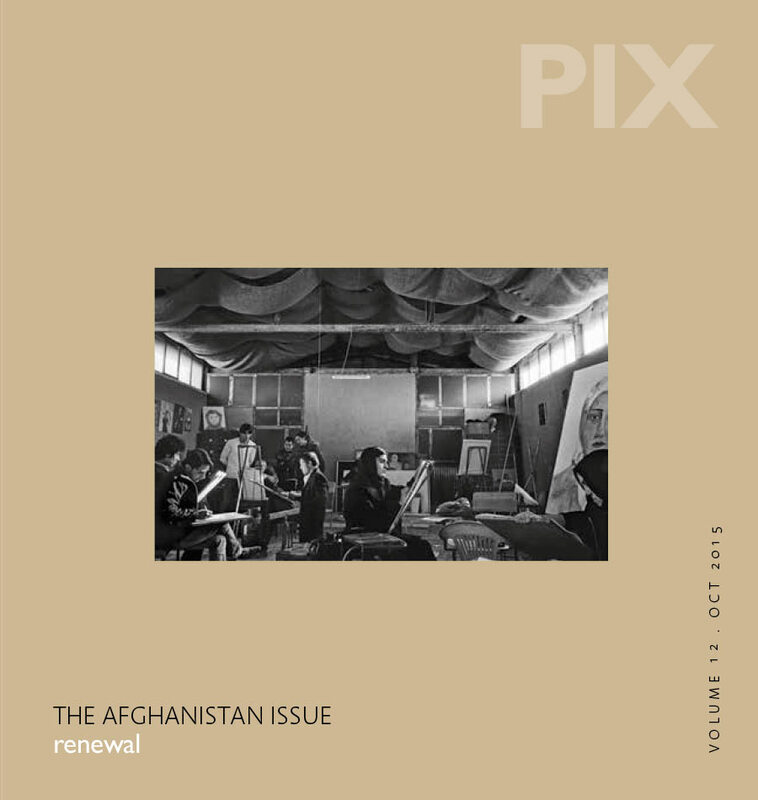 Amidst the flux, a different kind of displacement took place recently – that of a tectonic nature. A 7.8 magnitude earthquake that hit Nepal in April 2015 resulted in the loss of over 9,000 lives and 800,000 homes. This has been an added, brutal blow for millions of Nepali families who were already struggling to make positive changes in their daily life. The image of Nepal that is now projected in the eyes of the world is that of a small idyllic Himalayan Shangri-la, mired in poverty and political strife, further destroyed by a natural calamity. 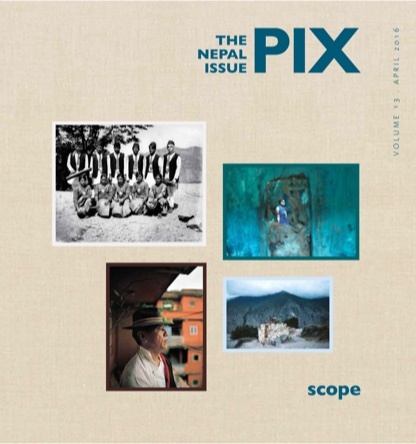 The early imaging of Nepal was by travelling photographers in the colonial period, who visited from or via neighbouring India to document hunts, weddings and to consolidate political prospects of the Empire. 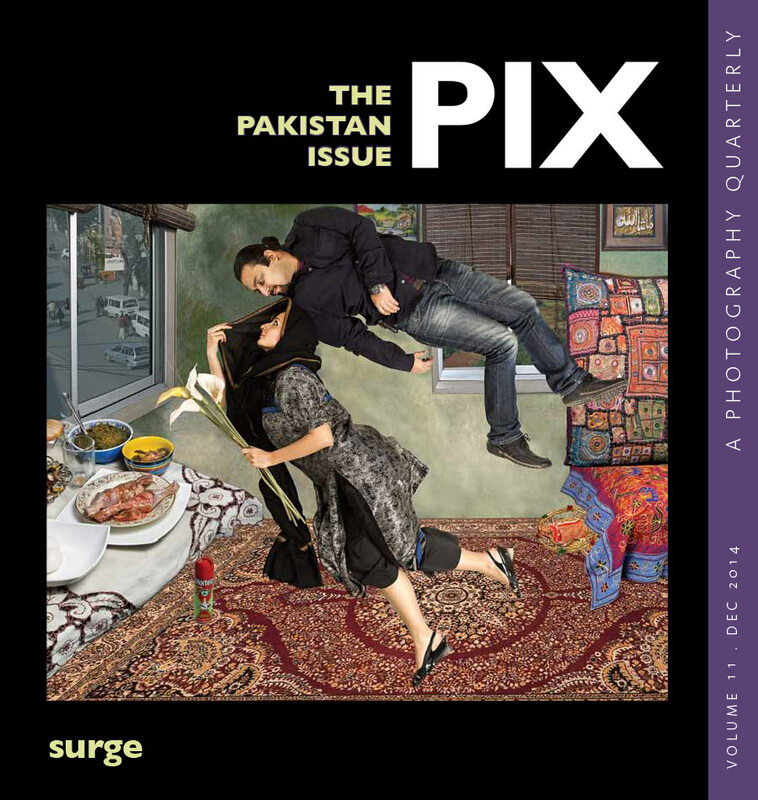 This growing tradition of image-making was quickly embraced by the Ranas, who trained their court painters (chitrakars) to become master photographers in the late 19th century. Stately portraits were taken to confirm and advance the power and influence of the aristocracy. In 1951, following the end of the autocratic Rana regime, Nepal officially opened up to the world and a new image-making prospect was introduced: capturing Nepal’s natural beauty and diverse cultures to promote state tourism. Images of this exotic Himalayan heaven were globally circulated to entice adventurers and travellers to the country. Simultaneously, Nepal began opening up to development projects through foreign aid and a parallel agenda was subsequently introduced – to project images of extreme poverty and need. Then came the news cameras that sought Maoist guerillas in the jungles in the 1990s; a massacred royal family in 2001; and then growing civil unrest and street protests in the following years. Most recently of course, the destruction of centuries old heritage sites and millions of homes has been widely documented since the 2015 earthquakes. 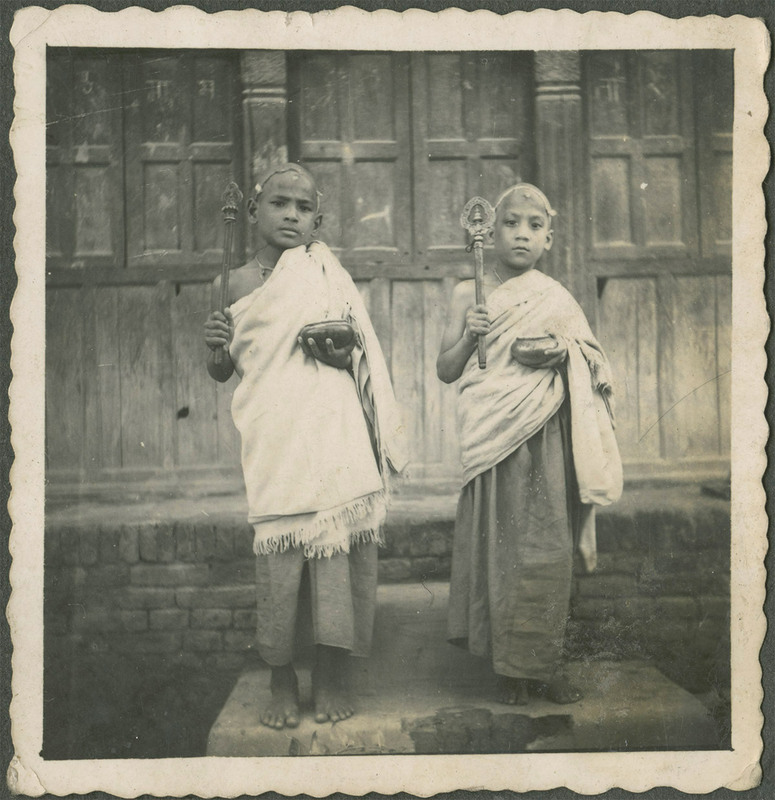 How does this history of photography in Nepal help to interpret a place and a people? Does it limit the imagination of the world and our own understanding of ourselves? As Nepali society traverses new image-making scenarios, it is also confronted with a fresh scope. 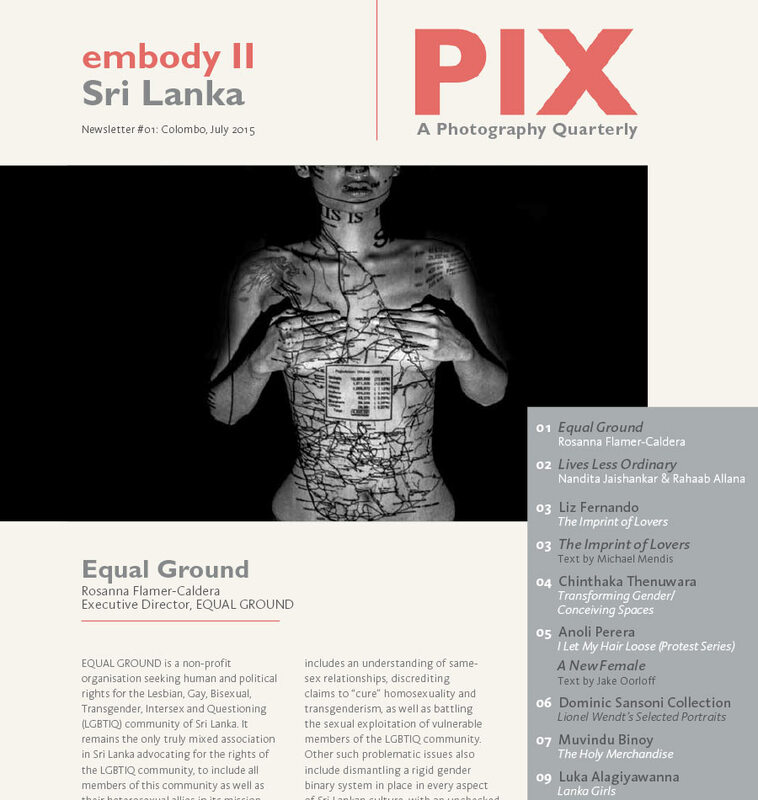 The emergence of a generation of image makers has brought multiplicity in interest and paradigm. Voices independent of agenda-driven assignments have begun to emerge that gradually shift the scale towards more personal statements. Storytellers from ‘outside’ are pushed to dig deeper into the fabric of their narratives. 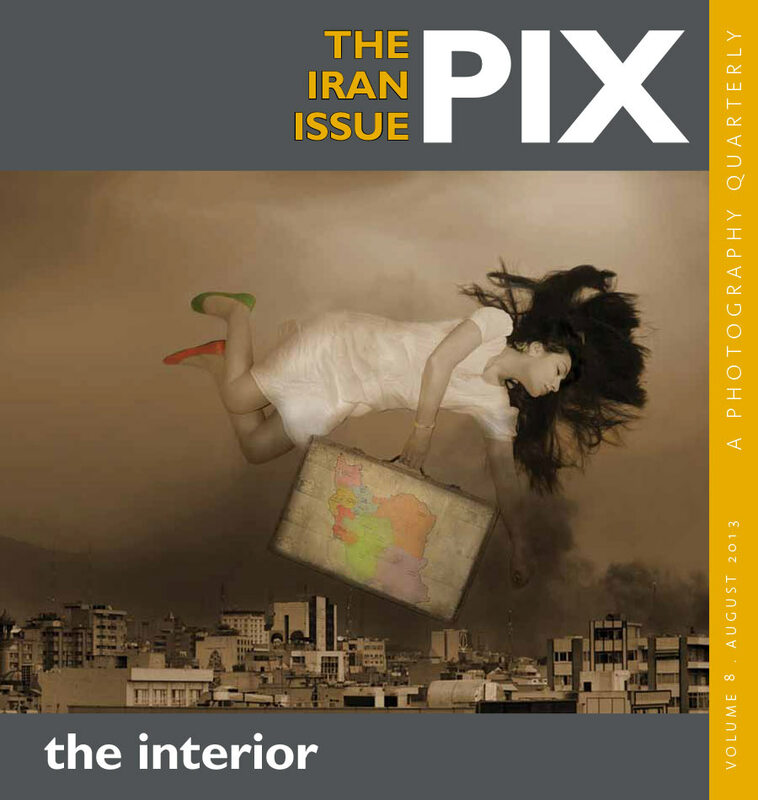 Representations from the ‘inside’ are challenged through debate and discussion. 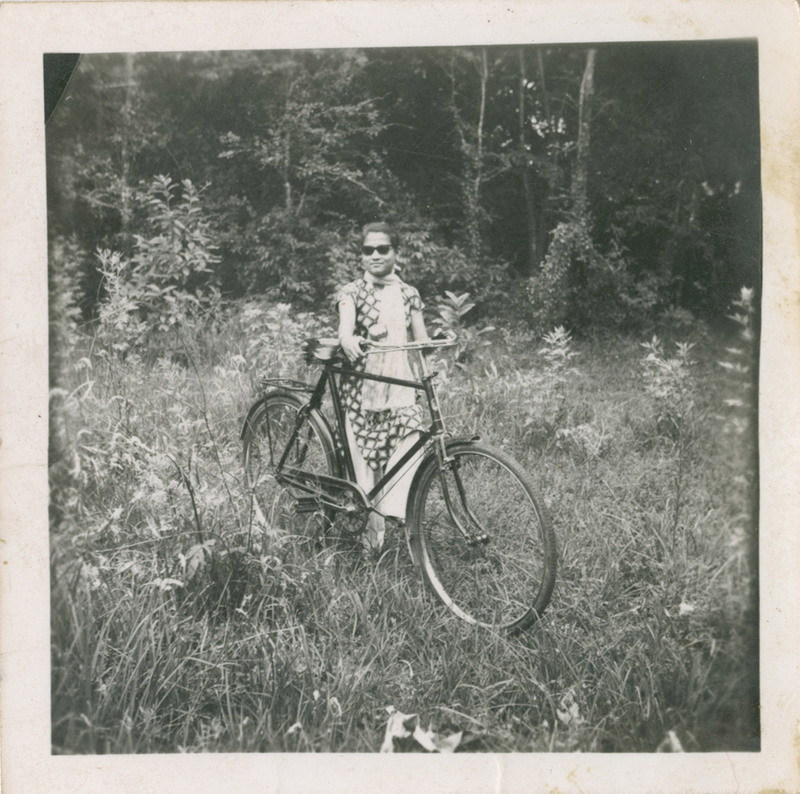 Advanced version of our history, a group of young photographers began archiving family albums in 2010. 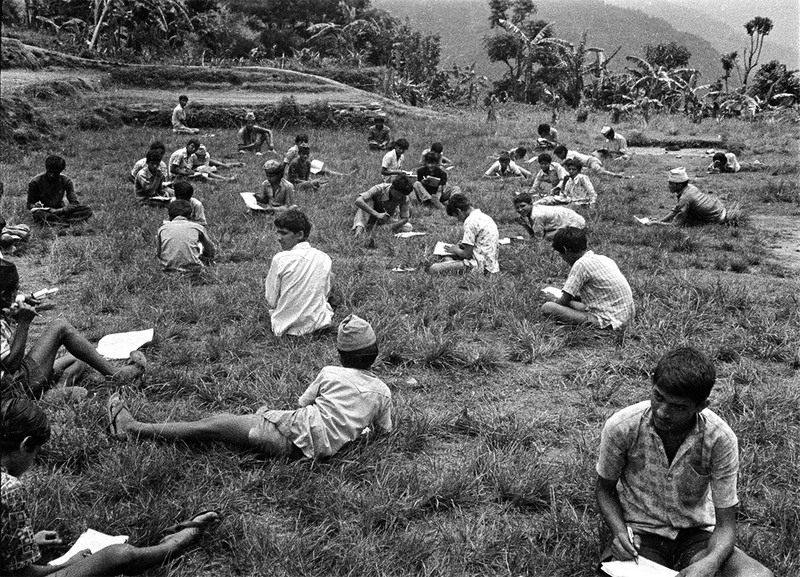 This effort has grown into The Nepal Picture Library – a digital archive that now disseminates over 54,000 images which document a people’s history of Nepal through found or submitted images. 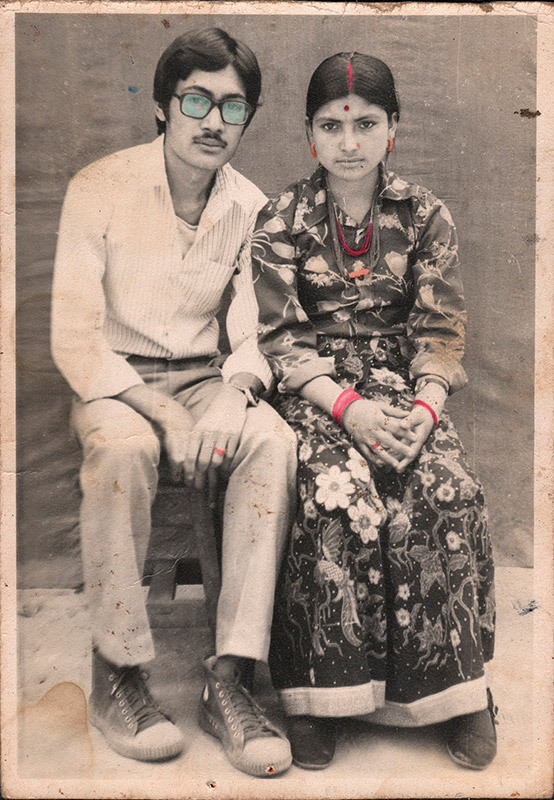 Contributors to the archive have ranged from amateur photographers who documented their neighborhoods in family photos, professional Nepali photographers who were assigned to photograph its scenic beauty, and studio photographers who captured a citizenry that could not afford their own cameras, hence came to the commercial studio to frame their memories. This archiving initiative manifests a growing social documentation of the history of our present. 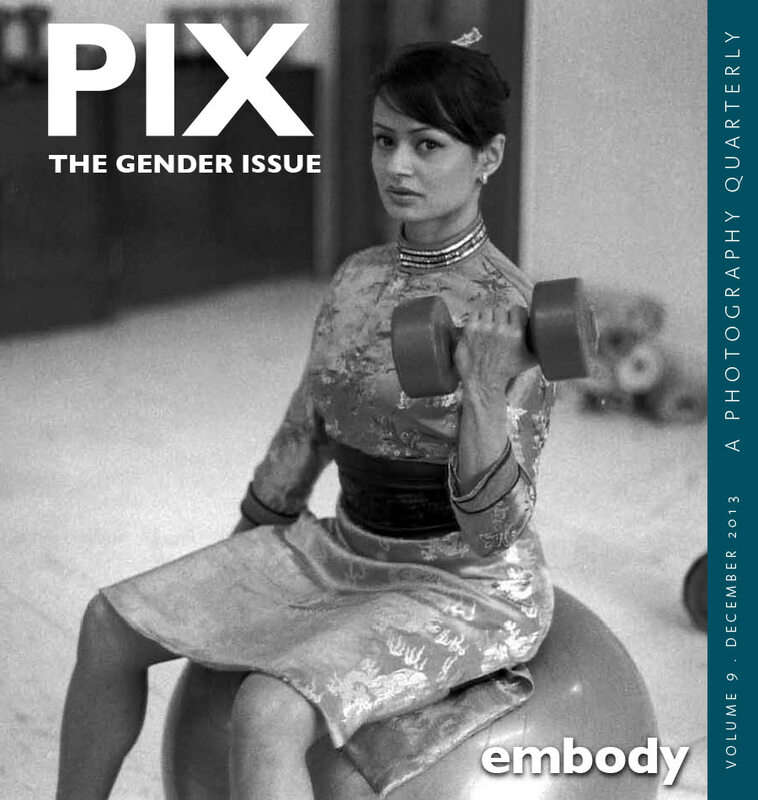 Inevitably, the question of an audience afflicts every professional image-maker. The internet has made deep inroads into global but also local audiences. It is cost-effective and far-reaching, and tempting to rely on. But it does not guarantee real critical engagement. 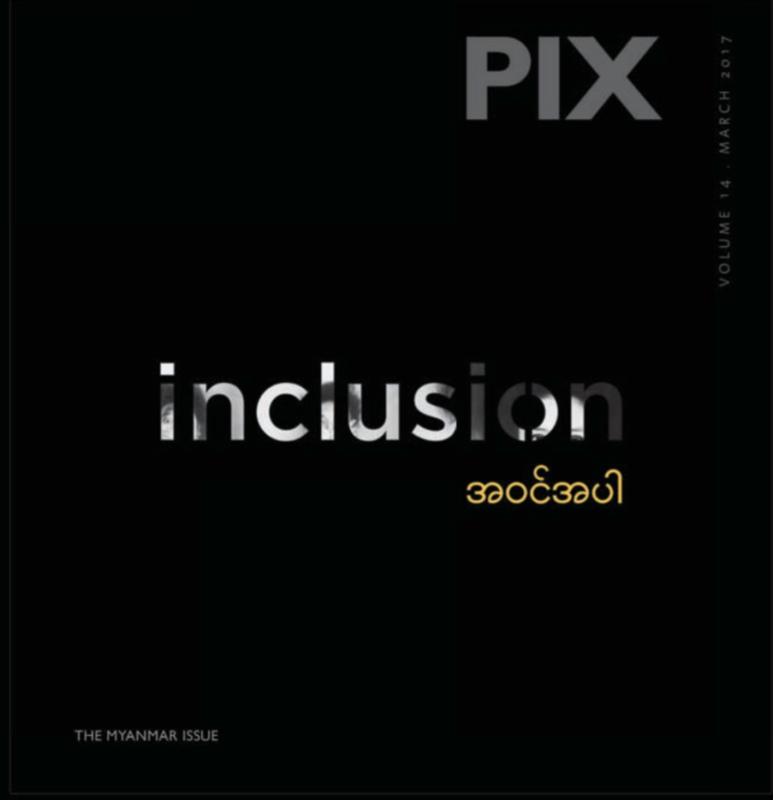 Nepali print media, for the most part, is steered by publishers and editors with a limited understanding and exposure to visual culture. Furthermore, with galleries being few and far between, limited in resources, the need for alternative platforms of engagement is more pressing than ever. 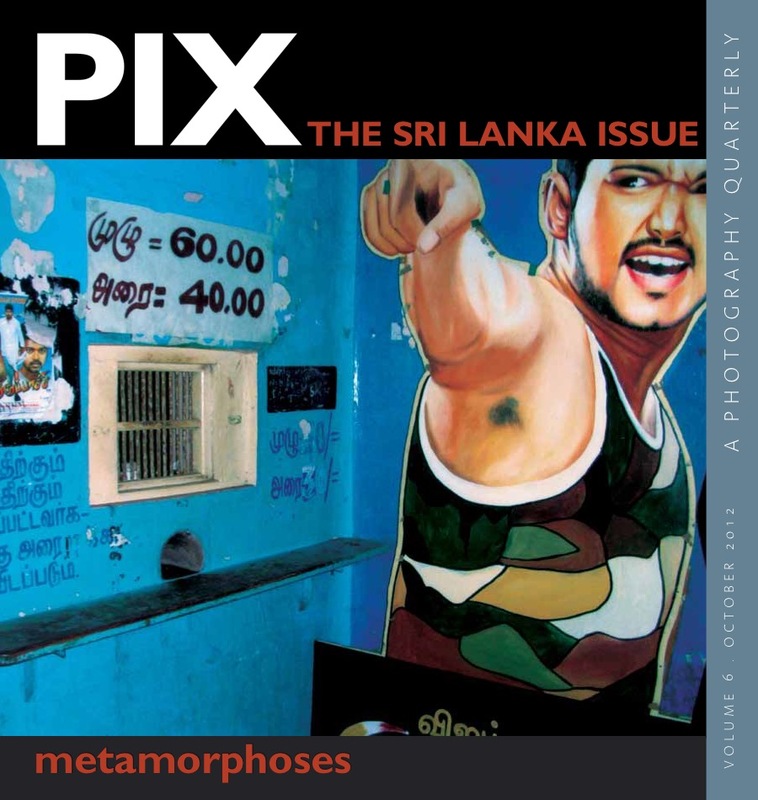 As an experiment, the inaugural edition of Photo Kathmandu, Nepal’s first international photography festival, attempted to present works – some of which are independently included in this issue – to the public in the alleyways, courtyards and other community spaces in Patan, itself a heritage site. Many of these works had been made in Nepal over the last 5 decades, published and exhibited around the world, but were being shown to the Nepali public for the first time. 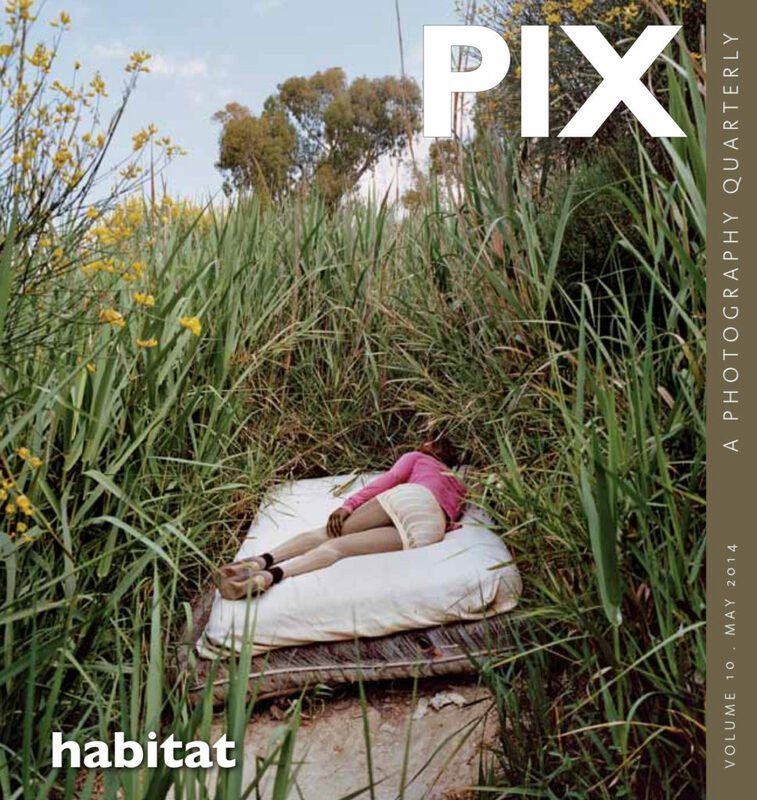 In the process of creating this moment for photography here, many questions were posed: How do audiences around the world engage with these works? Did the Nepali public engage differently? What does it take to captivate an audience apart from merely making works accessible? Who is behind the camera? Who is the audience? 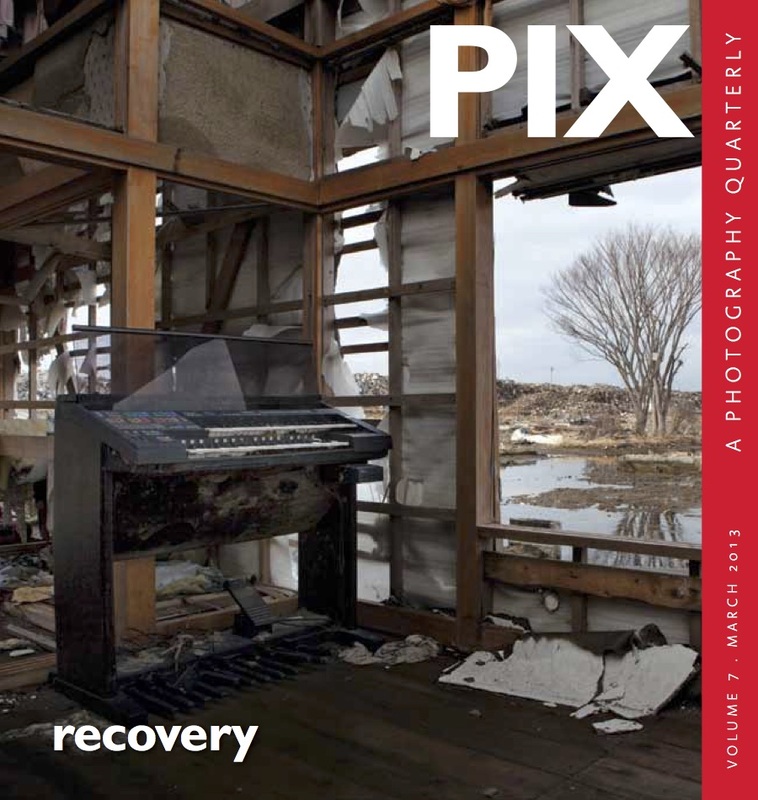 What are the choices we are making as image-makers, curators and gate-keepers of collections? How do these choices impact the image as well as image making practices? As Nepal moves forward to confront the changing terrain of a knowledge base, it is vital to pause and consider some of these fundamental questions. 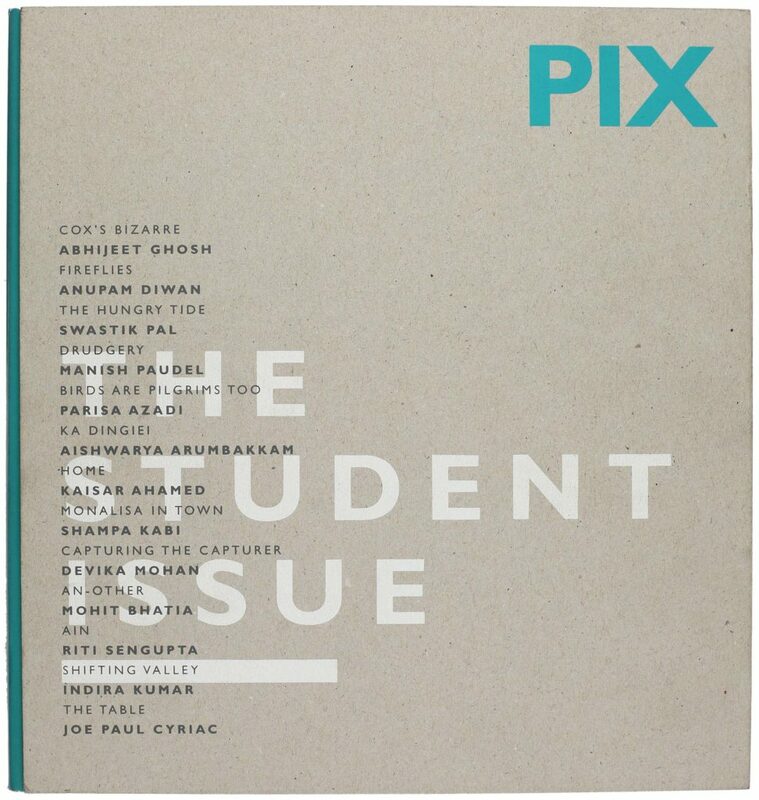 Hence, this issue of PIX explores a place and people through their struggles, aspirations and daily life. 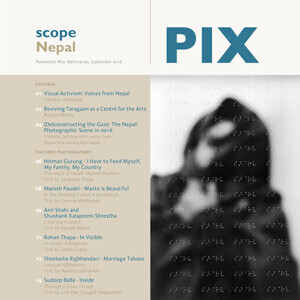 For instance, Nirman Shrestha attempts to render dead silence amidst chaos after returning to Nepal following a period away; Philip Blenkinsop interacts with the Maoists showing us more than fighters in camouflage, often revisiting Nepal to make new work but also to teach; Karma Tshering decides to turn the lens on himself so as to scrutinise aspects of autobiography; Nepal Photo Project curates crowd-sourced images from social media platforms like Instagram and Facebook that facilitated the global circulation of images from the recent earthquakes as well as subsequent rehabilitation efforts, offering a broader picture as the hashtag gains popularity through collective storytelling. 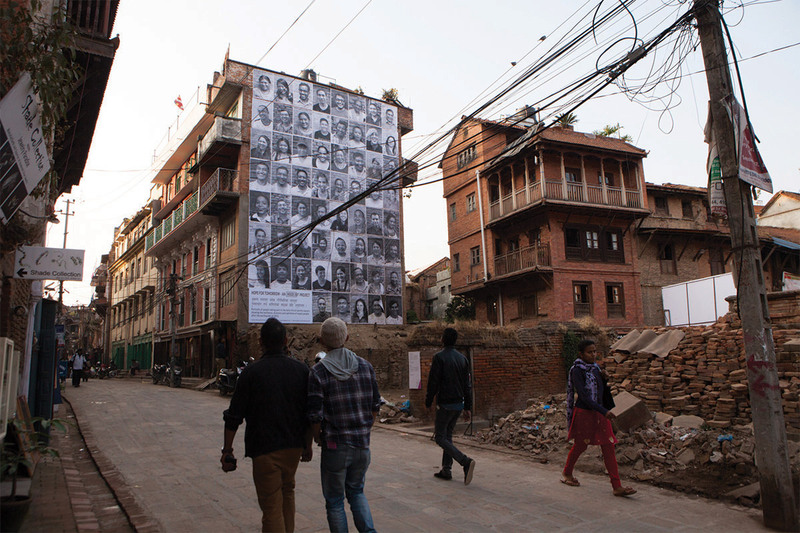 Photo Kathmandu, Nepal’s first international photography festival was held in Patan from Nov 3-9 2015. Installation of ‘Hope for Tomorrow’; an Inside Out project that was led by residents of the Swotha community. 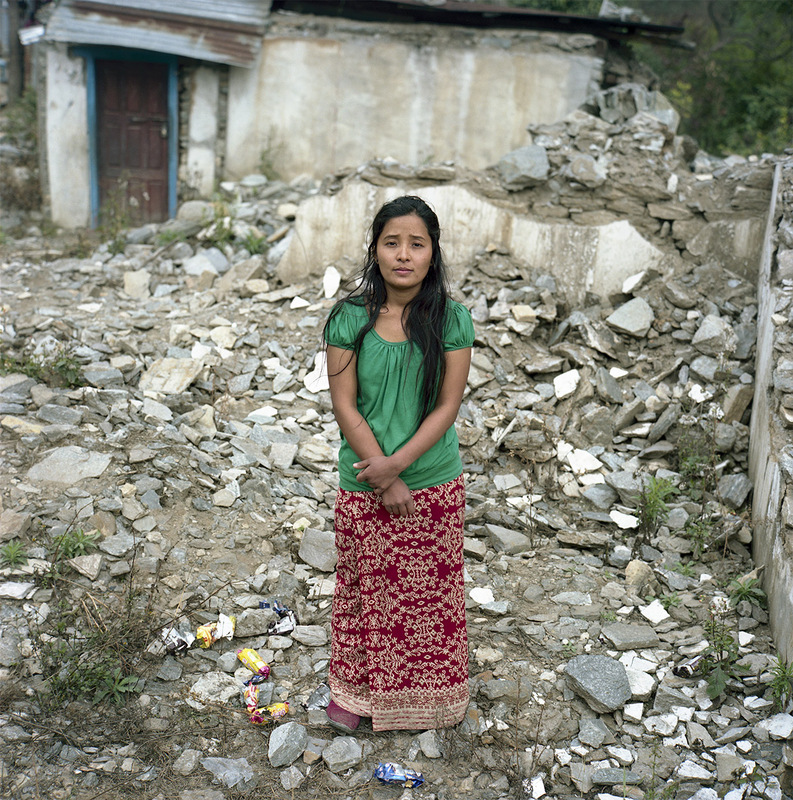 The installation featured portraits of people who survived the April and May 2015 earthquakes. But in the end, each of these stories comprise fragments of an idea of a country. They represent transient encounters and long standing bonds to a place that continues to evolve.